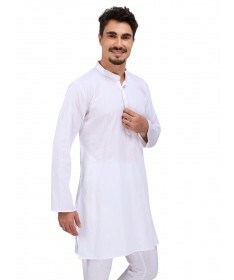 Classic White kurta in fine dobby cotton. 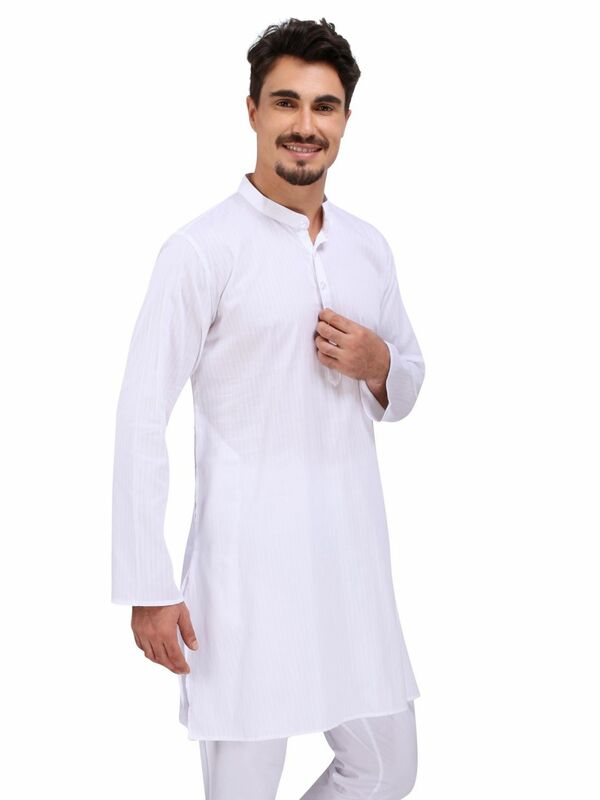 Ideal for the hot summers this pure cotton striped kurta makes an impression keeping you perfectly comfortable. The term Dobby Fabric can refer to any type of cloth that uses a Dobby weave by small geometric patterns and extra texture in the cloth. 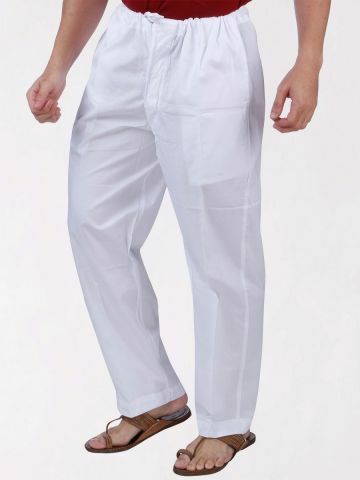 Dobby fabrics have patterns and textures woven into the fabric giving them an elegant look.